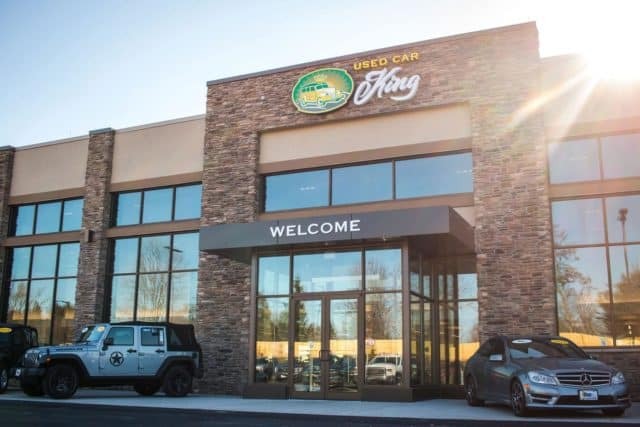 At the Used Car King, we offer our customers a free and easy to use CarFinder tool. 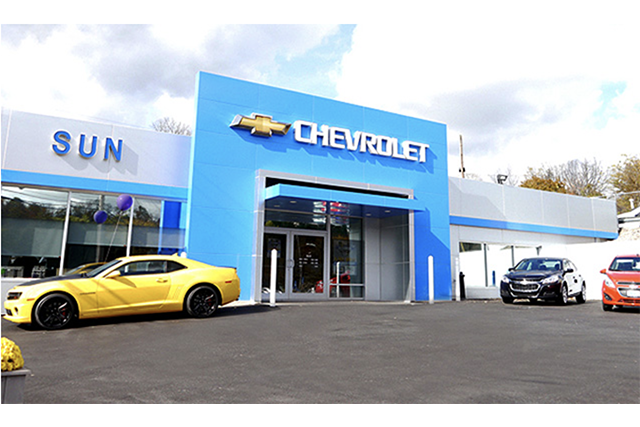 This allows our customers to let us know what car, truck or SUV they are looking for from our greater Syracuse dealership. 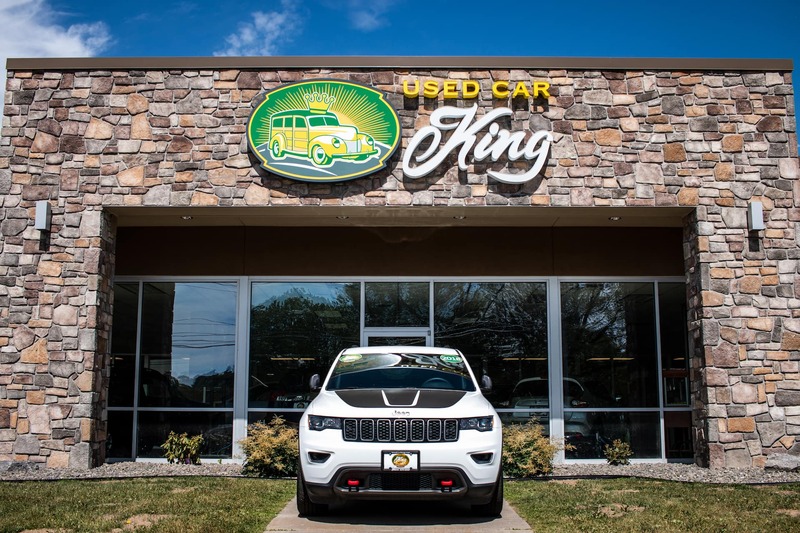 Let us know what kind of vehicle you’re looking for, then our team will begin to track it down!